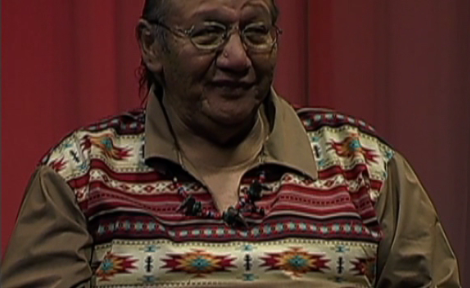 Cihuapilli Rose Amador and Sundust Martinez interviews Garvard Good Plume (Lakota) on Native Voice TV. which started in 2004 and was released in 2007. The movie is distributed throughout Europe and Australia in order to bring awareness of the Treaty violations by the state of South Dakota, the illegal and non-regulated mining and distruction of the Black Hills.